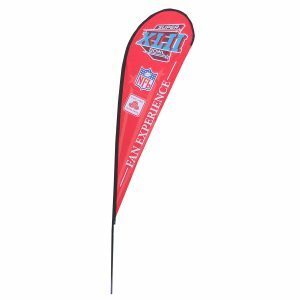 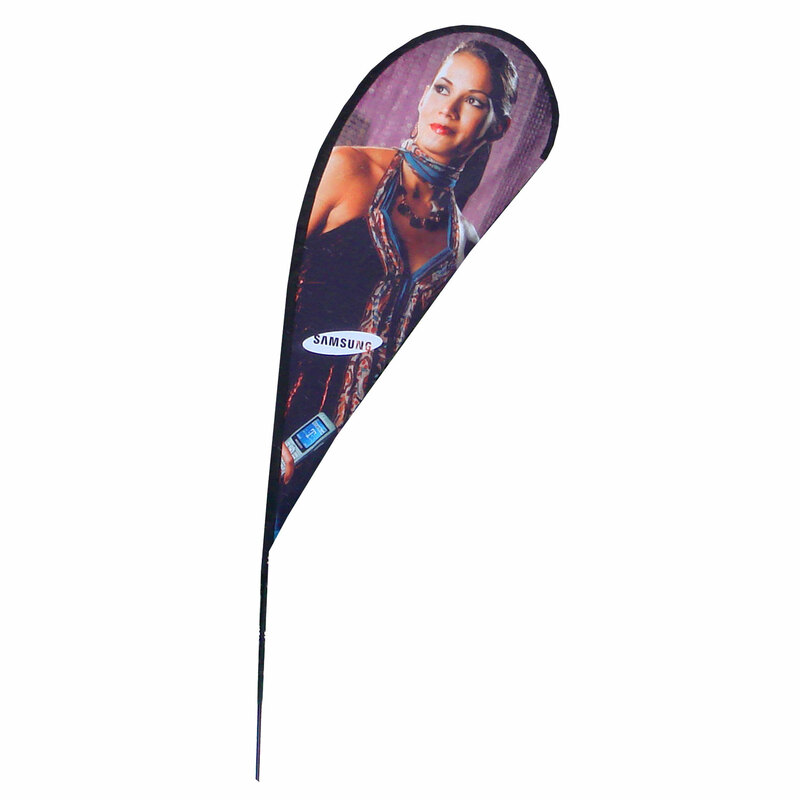 The 6.5ft Tear Drop Flag is our most economical tear drop flag option. 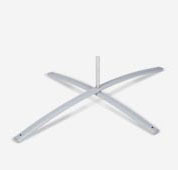 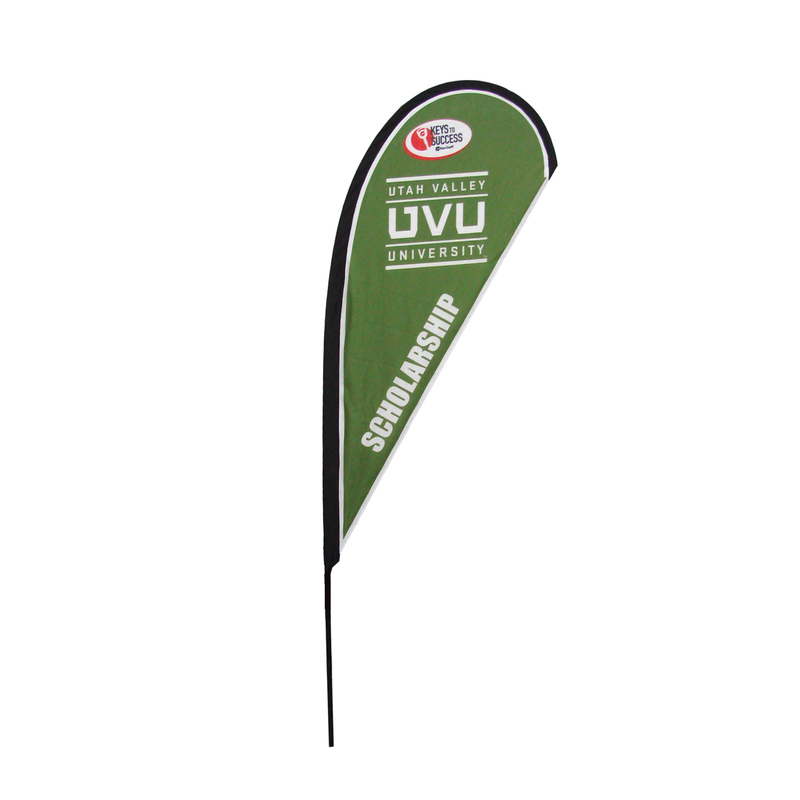 The unique shape makes it great to place in front of your business or trade show display, and the portable nature of the product makes it perfect for easy setup and transportation. 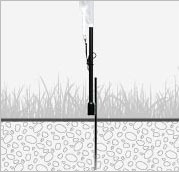 The flag pole is made of a sturdy aluminum and fiberglass combination while the flag is made of hard wearing commercial grade fabric. 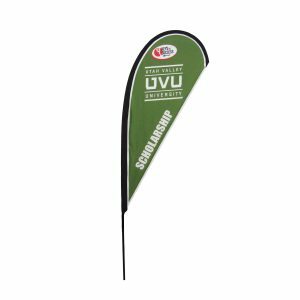 All of our tear drop flags are printed using a high definition dye sublimation process for the most vibrant colors that will last. 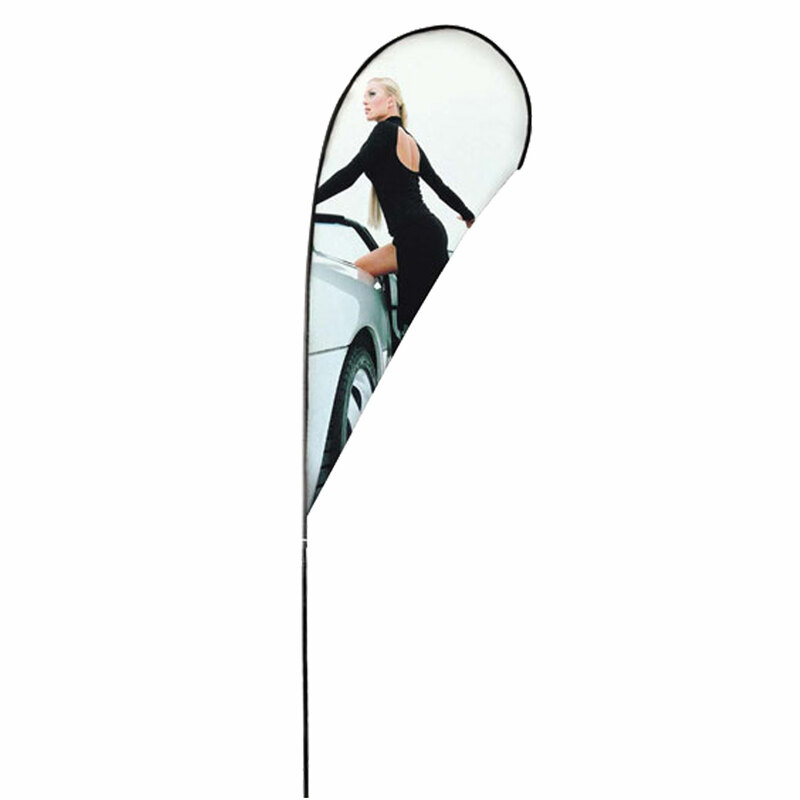 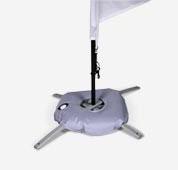 All tear drop flags come with a carrying case and either an indoor or outdoor base. 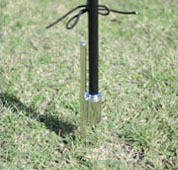 Additional bases are available upon request. The flag also is available in a double sided option.